The Blue Mountains Animal Shelter: Join us for a fabulous Cuban Flare Dinner Sat Oct 14th! 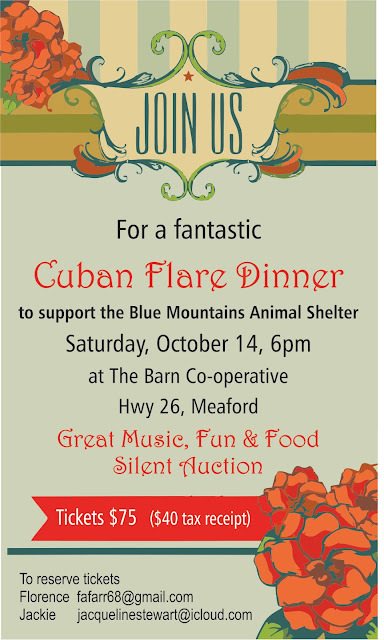 Join us for a fabulous Cuban Flare Dinner Sat Oct 14th! 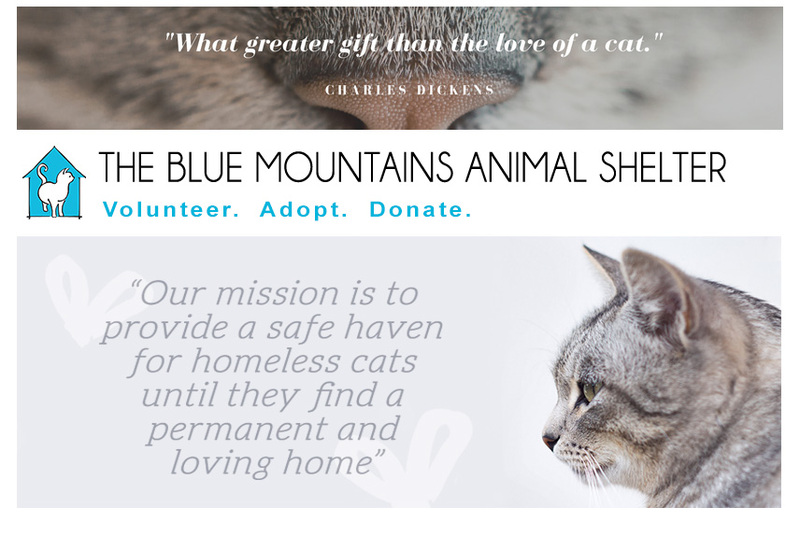 Get yours while they are still available, meow!